Recent research has shown that some of the sleep disorders have an impact on Hypertension (high blood pressure), Diabetes, Obesity, Heart disease and Stroke. During the past several years, our patients have experienced how effective treatment of sleep disorders can lead to new energy, passion and excitement in their lives. A patient- centered 12 bed free-standing sleep diagnostic and treatment center using state of the art equipment, experienced board certified sleep specialists and registered sleep technologists. 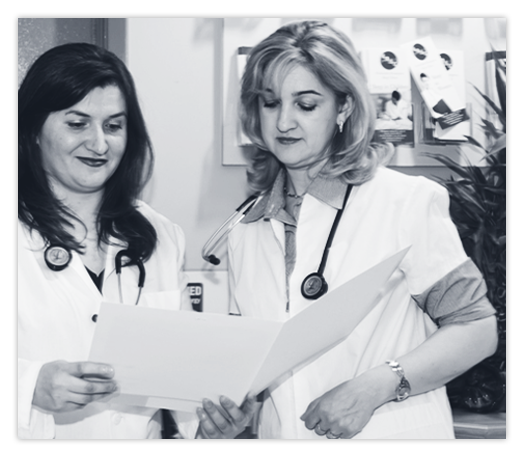 Etobicoke Brampton Sleep Clinic consists of multi-disciplinary medical team providing the diagnosis, treatment and clinical consultations for sleep disorders. We offer comprehensive diagnosis and treatment services for all sleep disorders, with an expert understanding of sleep disorders. We are committed to provide excellent Sleep Medicine services in a very professional and home-like environment. Our clinic is a patient – centered 12 bed free-standing sleep diagnostic and treatment center using state of the art equipment. Out of 12 patient bed rooms ,9 bed have been designed to suit the needs of adult patients and 3 sleeping rooms have been disigned to meet the needs of pediatric patietns. 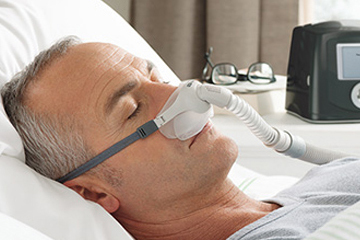 Our physicians are highly skilled and widely experienced in the field of sleep medicine. Our clinic is located in a very peaceful nieghbour hood away from any noise pollution on the second floor of Humber 27 Plaza in front of the Etobicoke location of Willam Osler Hospital. Etobicoke Brampton Sleep Clinic is easily accessible from HWy 401, HWy 407 and HWy 27 and HWy 427 which make easily reachable from the city of Toronto, Brampton, Woodbridge and Mississauga.